Apple has finally announced its anticipated October media event. 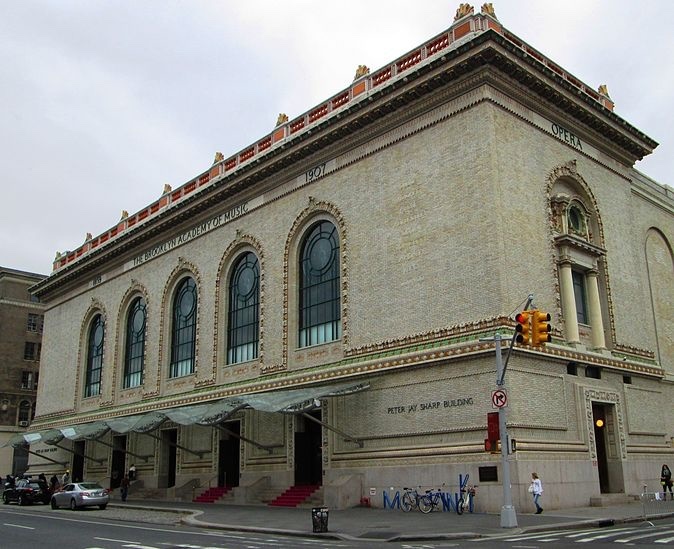 It will be held Tuesday, Oct. 30, 10 a.m. (Eastern) at the Brooklyn Academy of Music (pictured below), Howard Gilman Opera House. The press invite says “There’s more in the making.” Almost certain to be introduced are new iPad Pros, an updated iMac, and refreshed MacBooks. Less certain is a new Mac mini. And the least certain of all is the long-awaited AirPower wireless charger. It’s the location of the event that intrigues me. Instead of being held in the Steve Jobs Theater on its own “spaceship campus,” Apple is holding the event at the Brooklyn Academy of Music (BAM), a performing arts venue in Brooklyn, New York City, known as a center for progressive and avant garde performance. 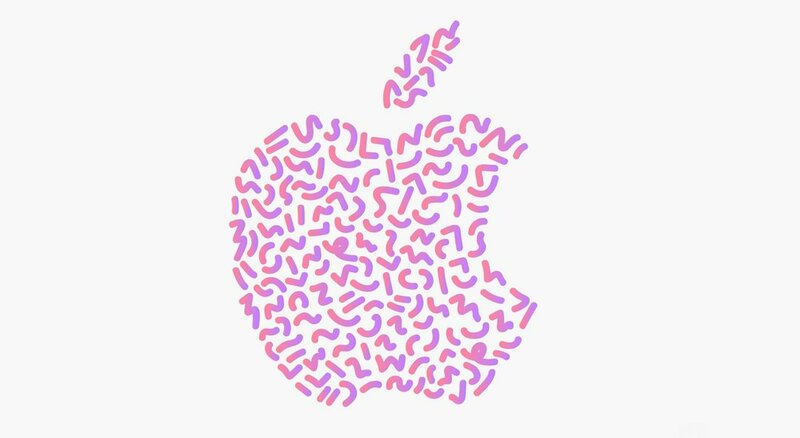 Also, interesting is that Apple’s invitation contains a variety of images, as seen below (from MacRumors, AppleInsider, BuzzFeed, TechCrunch, and iDownload Blog. Update: Apple plans to live stream the event. Go to https://www.apple.com/apple-events/ for details.